At the legendary Havana Boxing Academy, physical training and revolutionary indoctrination go hand in hand. In the past seven Olympic Games, Cuba, an island nation with a population of 11 million people, has dominated the sport of boxing: 63 medals, 32 of them gold. Boxing has held a special place of honor in Cuban society since the revolution, not least because Castro has deployed the nation’s athletes as an unconventional tool of foreign and domestic policy. 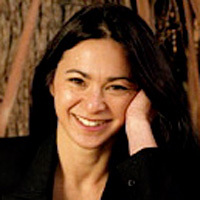 Sport propels the nation onto the world stage – allowing it to break out of economic and political isolation into a very public and superficially apolitical arena. While the country has never had the military might to challenge the U.S., it has found a way to compete inside the ropes of the boxing ring. Now, as Castro’s faltering health has thrown the future into question, Cuba’s athletes, as well as the rest its citizens will face a crucial time of transition. While the shift of power from Fidel to his brother Raul seems to have gone smoothly, there are some indications that changes in economic policy may lie on the horizon. 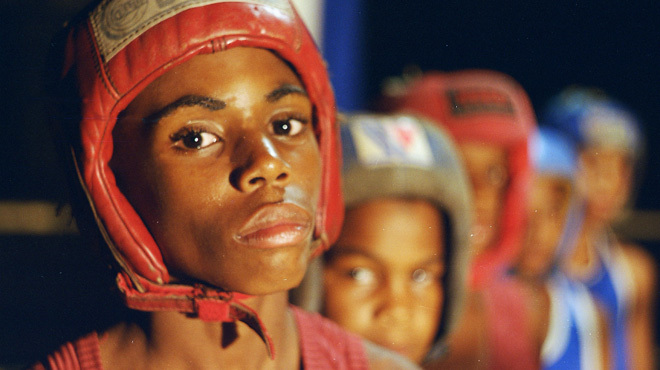 Inside the Havana Boxing Academy on the outskirts of Cuba’s capital, from the tender age of nine, boys hand-picked as future Olympians are molded into soldiers of the ring. They live and train at the academy with a single purpose: to bring home Olympic gold. Victory Is Your Duty follows the boys’ dramatic path over eight months of training, schooling and boarding as they build up to the biggest event of their lives — the annual National Boxing Championships. 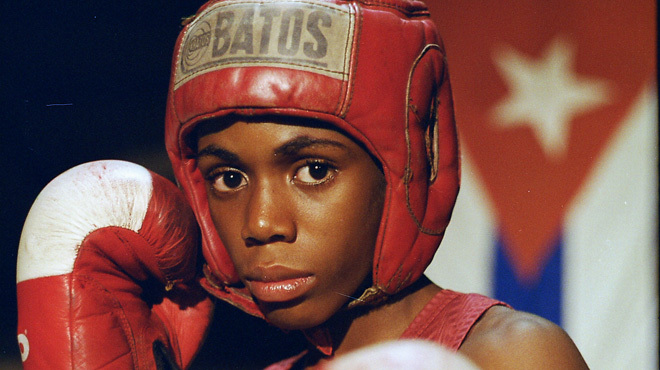 Deep in the the unseen heart of Cuba, a group of young boxers fights not only for their own dreams, but for the fading memory of the Revolution.